Have room for one or more horses on your next haul? 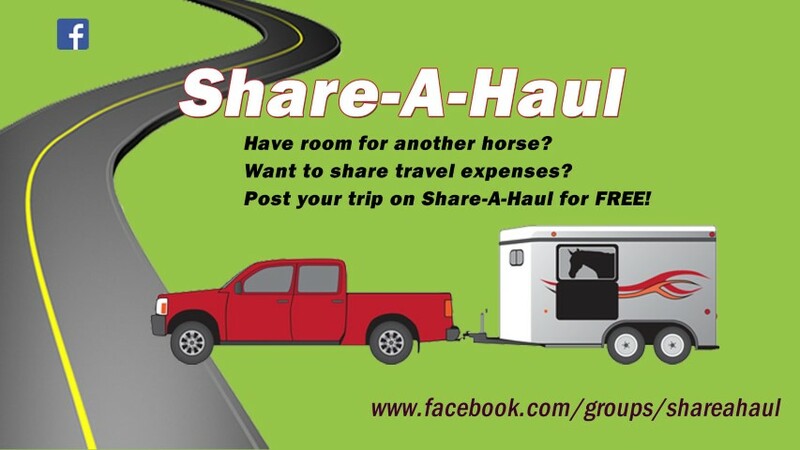 Want to share hauling expenses? Need someone to haul your horse? Share A Haul is the answer! Be wise: don't share personal information publicly!